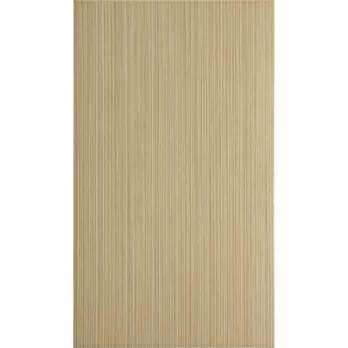 These beige field cream willow ceramic tiles are a classy option for walls. 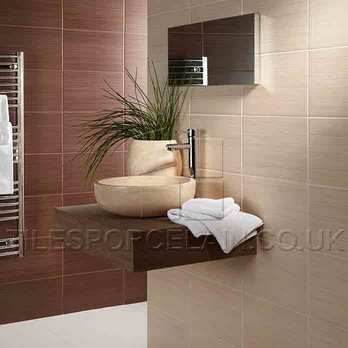 With an elegant aesthetic these tiles will invigorate your home decor. 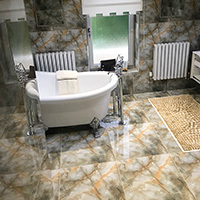 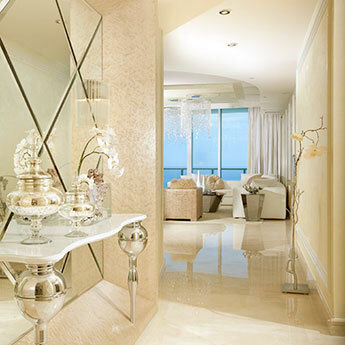 They are used by homeowners and interior designers in the creation of trendy kitchens, chic bathrooms, modern hallways and stylish living and dining areas. 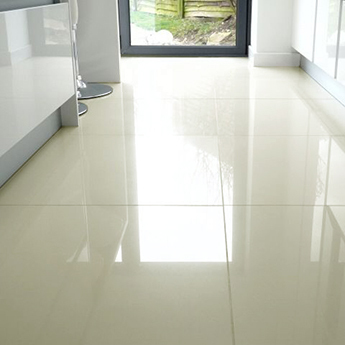 These contemporary tiles have a glazed finish that will accentuate light and space by creating a unique shimmer and glow. 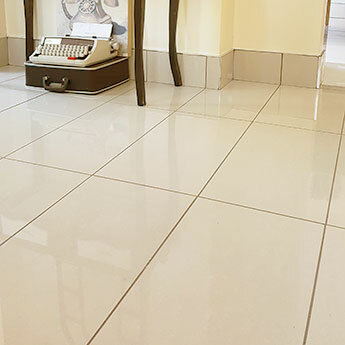 Architects recommend these ceramic tiles for a range of commercial projects, in hotels, restaurants and shopping centres. 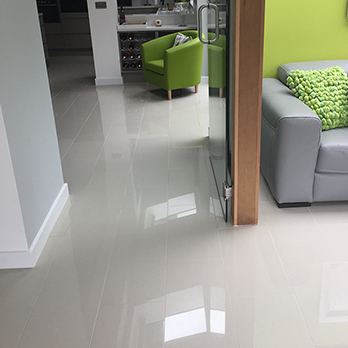 These tiles are incredibly easy to clean and maintain with the high quality ceramic material retaining its look over time.